A post over on the Electric Hydra forums (via Destructoid) has what it claims are logos for Modern Warfare 3 and something called Call of Duty: Elite. Kotaku has also posted what looks to be the game’s cover art. Get all the images in the gallery below. 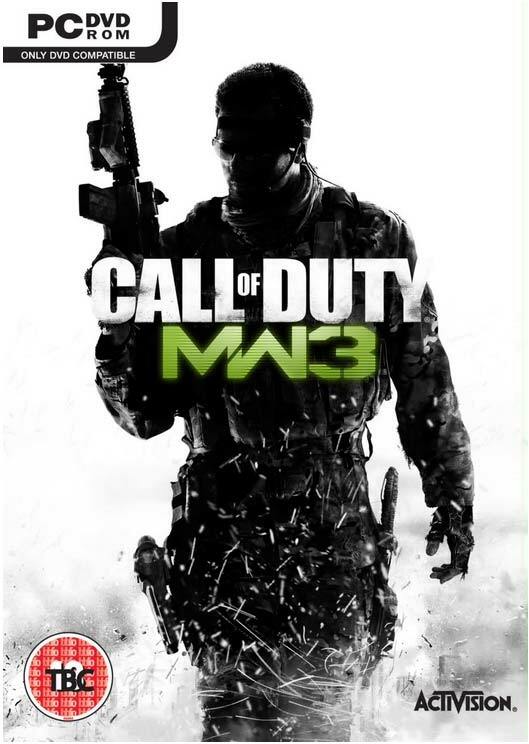 Call of Duty: Modern Warfare 3 getting an official reveal could honestly happen any day now, so if the logo posted is indeed the real deal, it’s really not so outrageous. The game is rumored to be called for the time being Call of Duty Project Colossus, at least according to the placeholder posted by Tesco earlier this week, and the game is supposedly also getting a full reveal in the next issue of OPM. However, what’s most interesting of all is the Call of Duty: Elite logo posted, which we’re going to assume, if real, is the Beachhead Studios online initiative Activision has been working on for the last couple of years, and briefly chatted about during its call to investors on Monday. Activision’s much-mentioned Call of Duty online system will, according to the firm, include “in-game integration” which will bring together console and PC play “for the first time”. “On our last call, I told you that we had formed a wholly-owned development studio called Beachhead to lead the creation of an all new connected digital universe to the Call of Duty franchise,” said CEO Bobby Kotick on Monday. “This platform will include a suite of services and content plans that will unite and ignite the community like never before. The platform will support in-game integration and bring online experiences and console play together for the first time. Hopefully, we’ll hear more about this soon. Meanwhile, we’ve sent a mail to see if we can get any comment whatsoever.